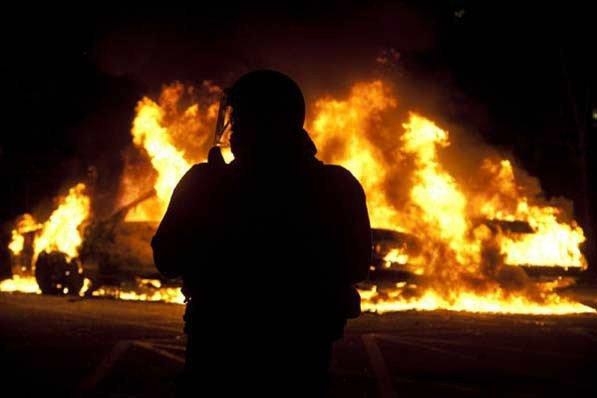 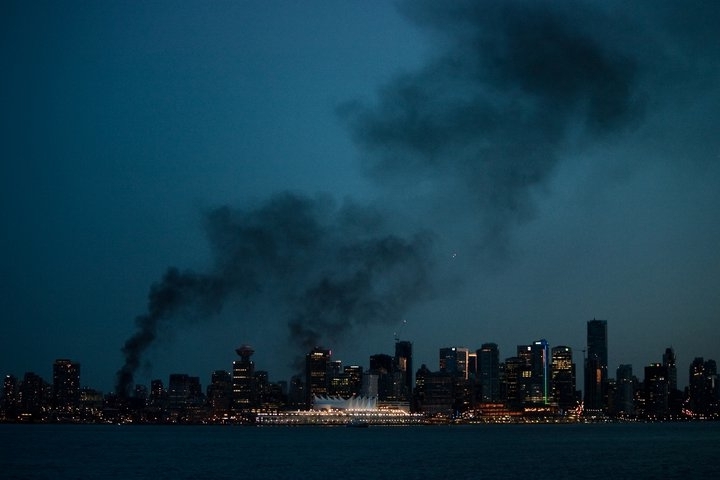 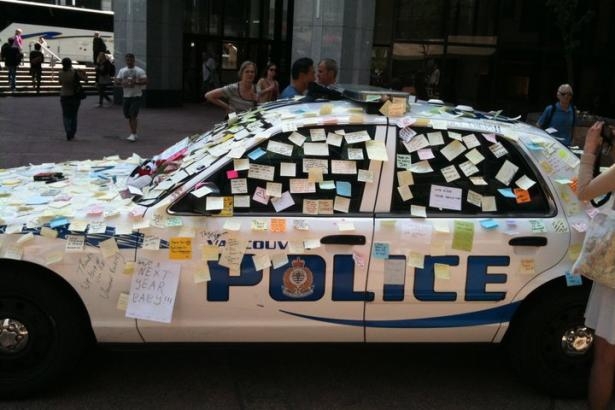 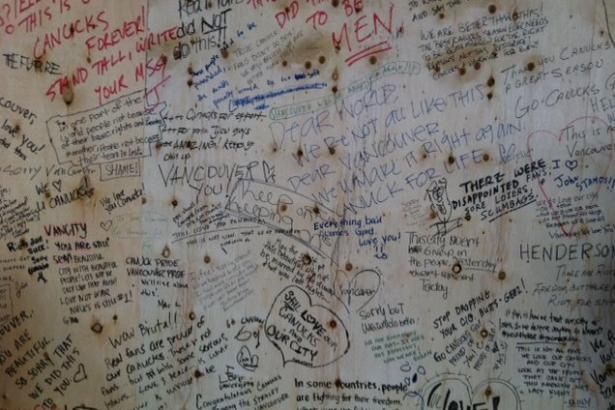 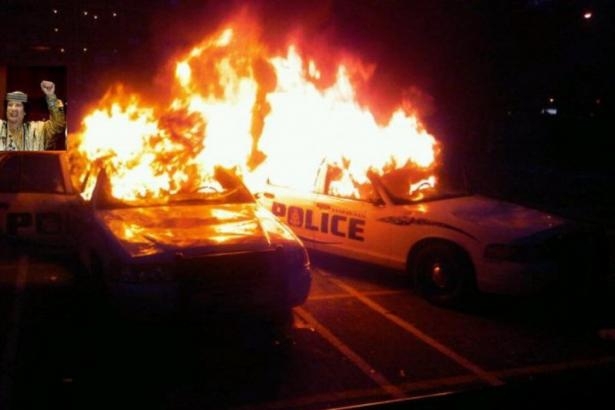 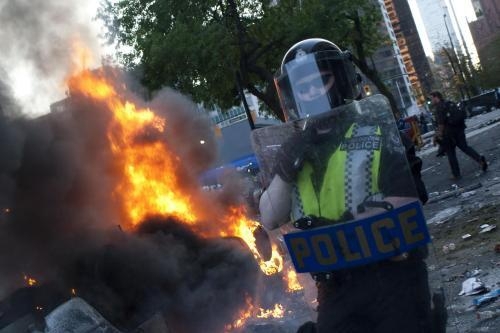 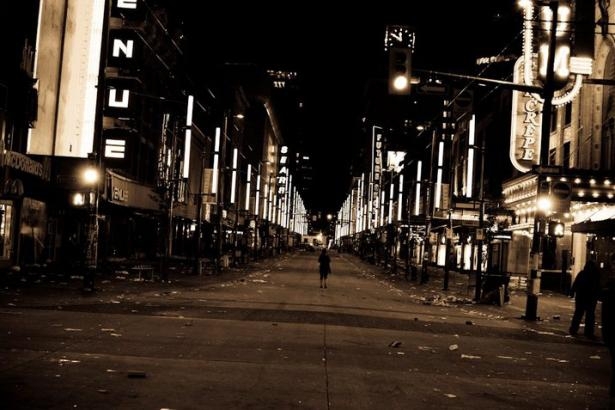 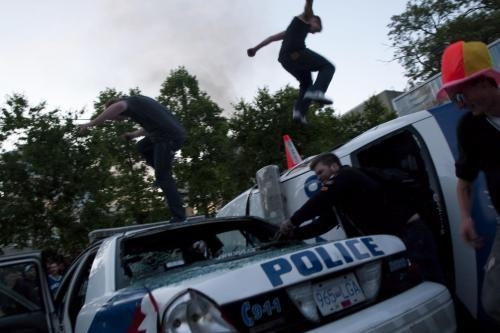 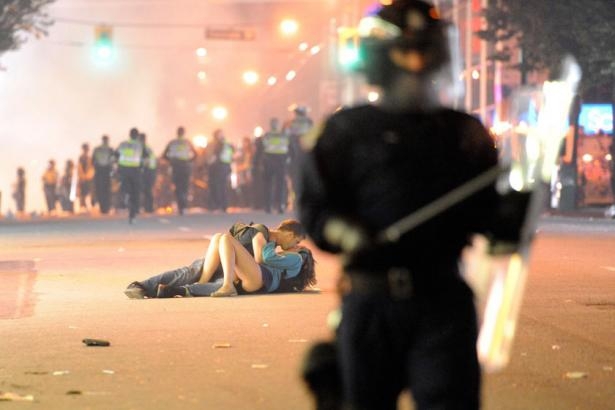 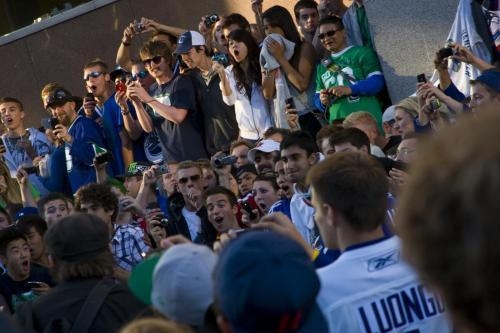 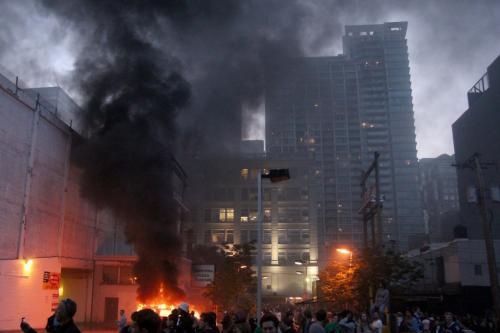 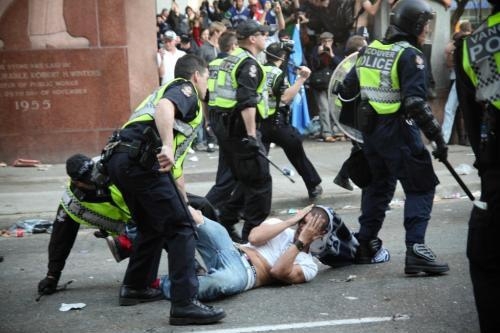 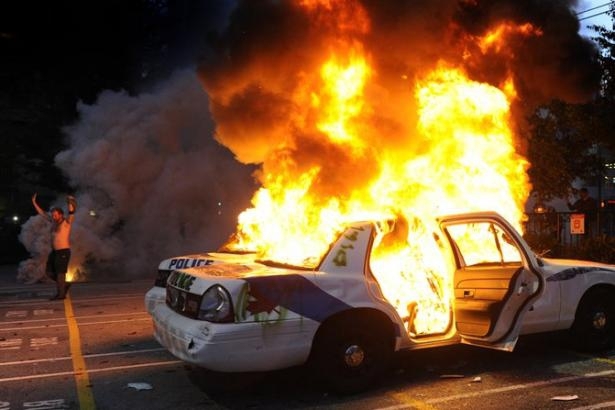 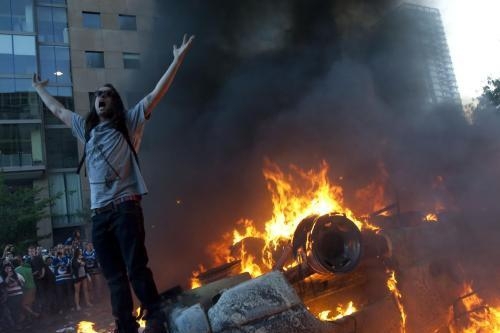 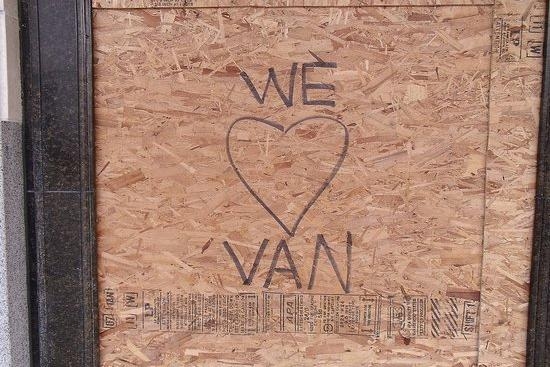 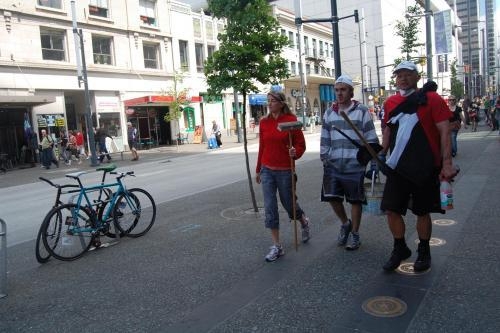 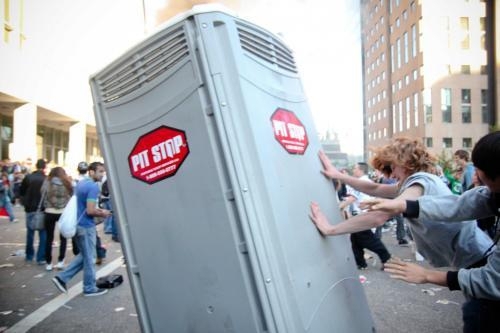 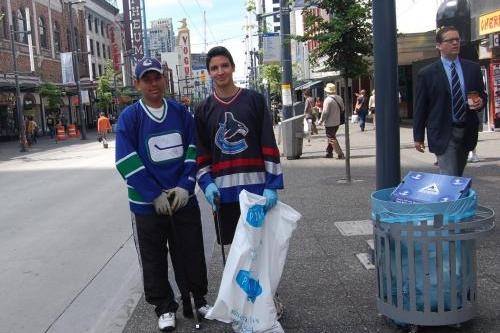 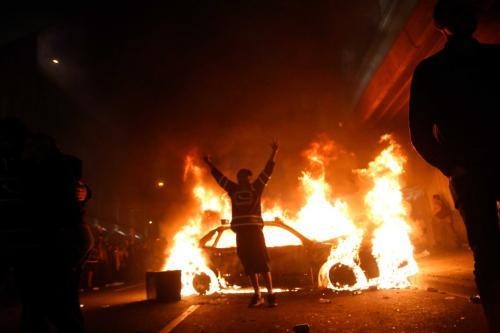 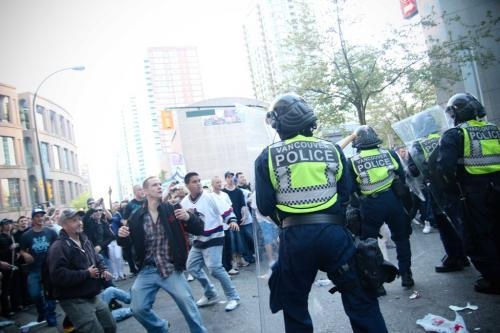 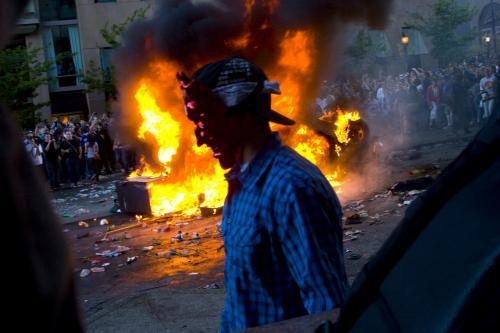 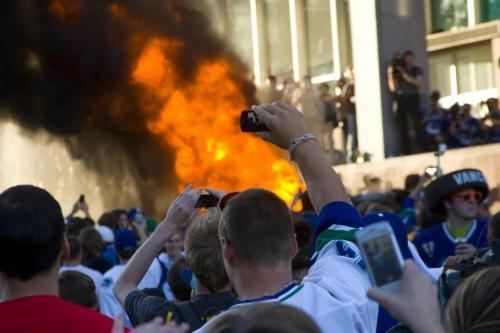 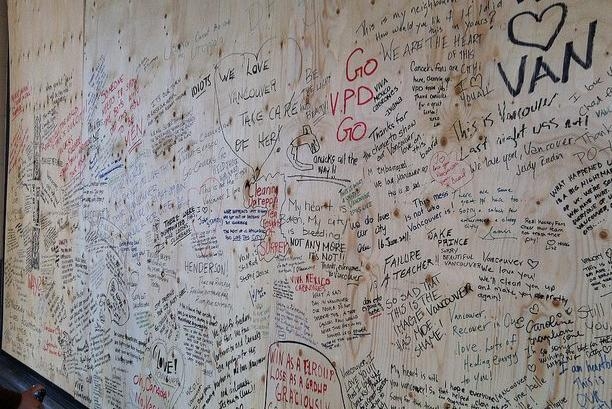 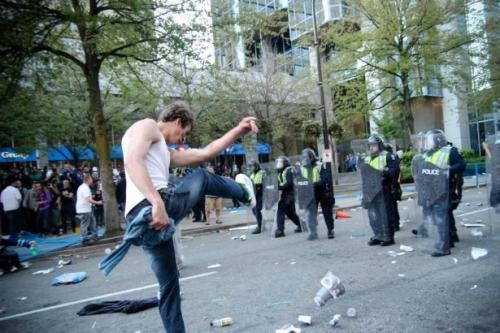 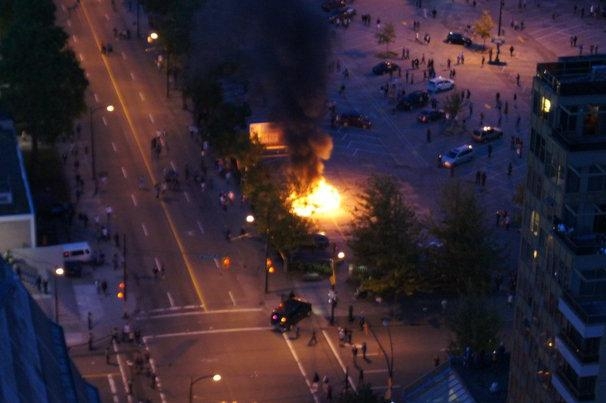 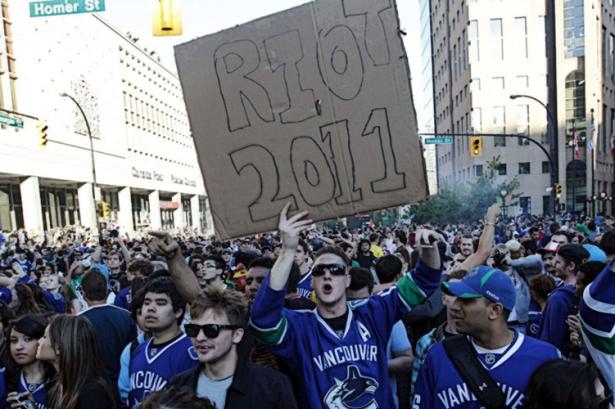 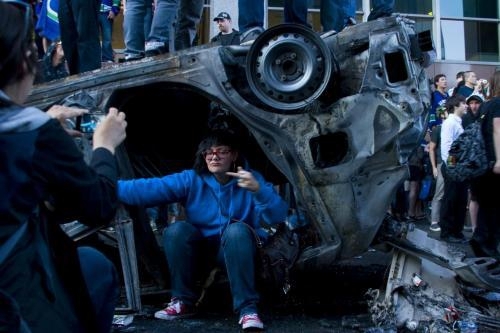 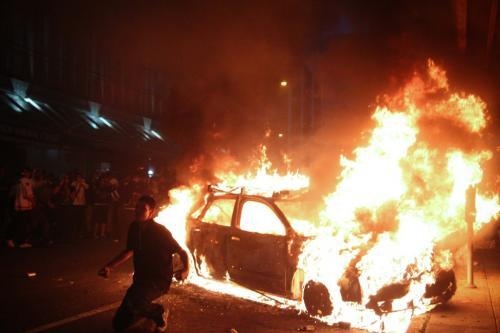 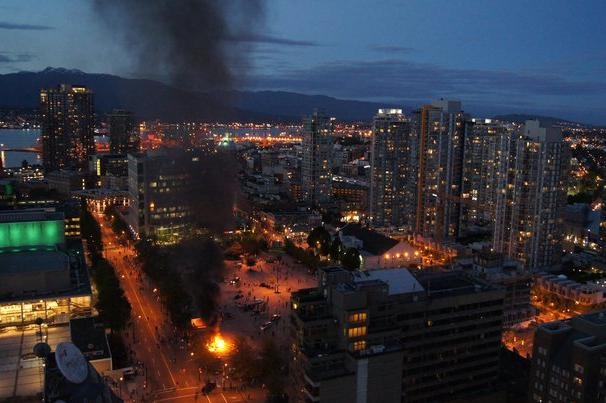 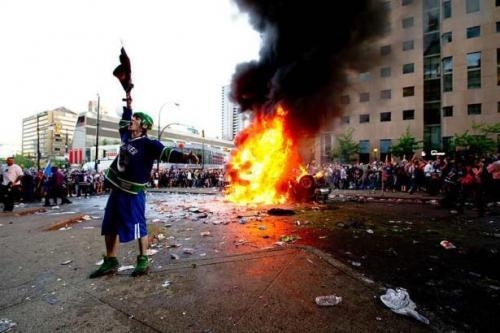 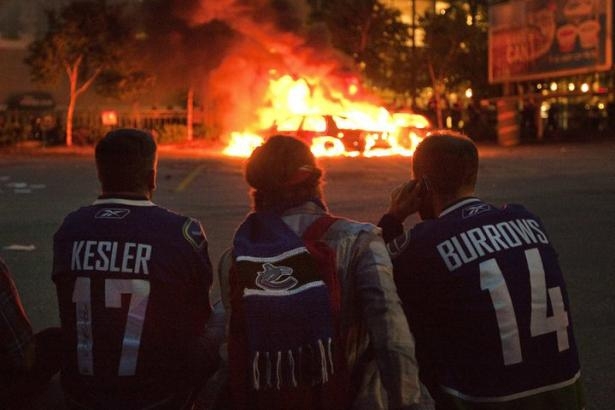 Vancouver marks its first year anniversary of the 2011 Stanley Cup riots. 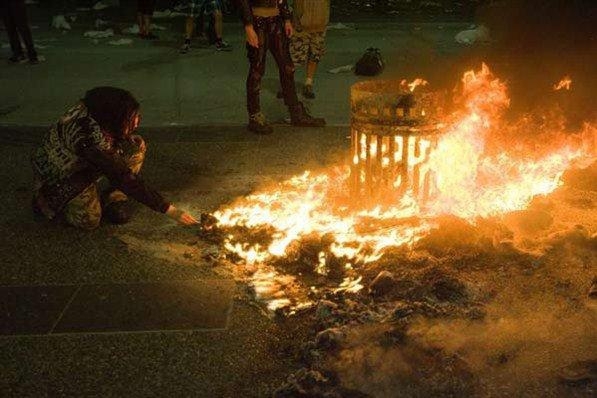 Here's a recap of the past year. 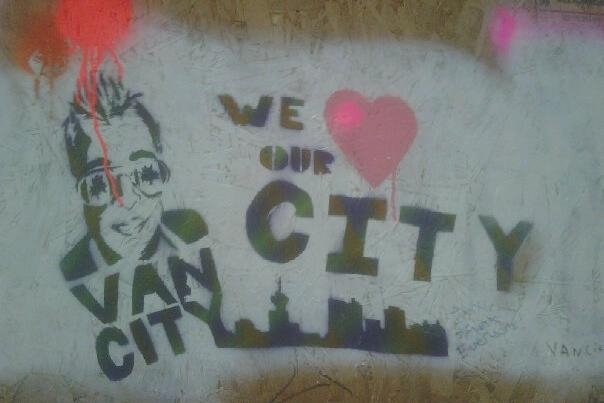 CNN calls Vancouver "Loser City"